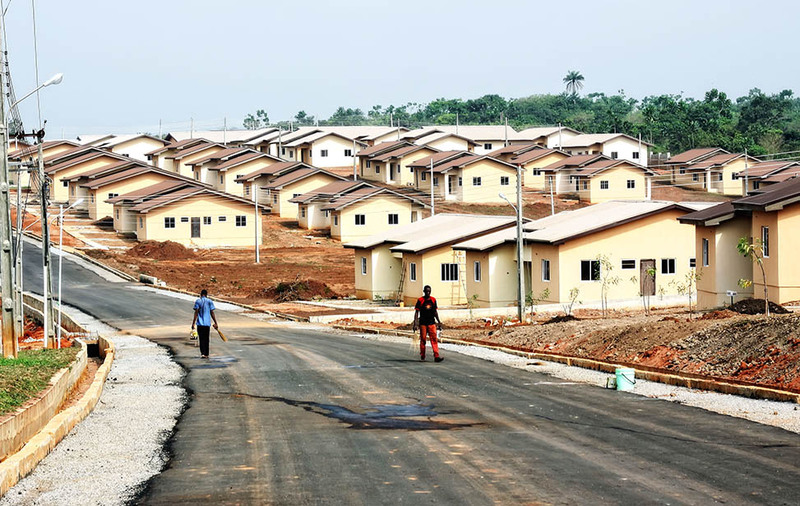 First World Communities responds passionately to increasing housing need in Nigeria, responsible for over 5000 homes. Discover your perfect and affordable home today! 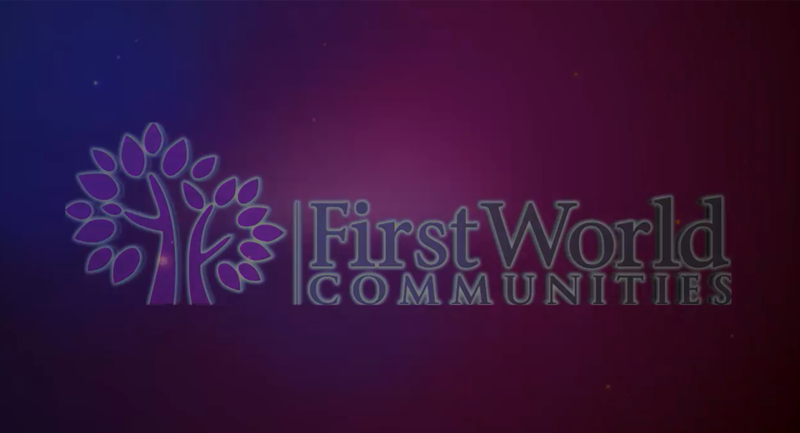 First World Communities Limited (FWC) is a private limited liability development company providing affordable housing for medium to low income across Nigeria and eventually Africa. 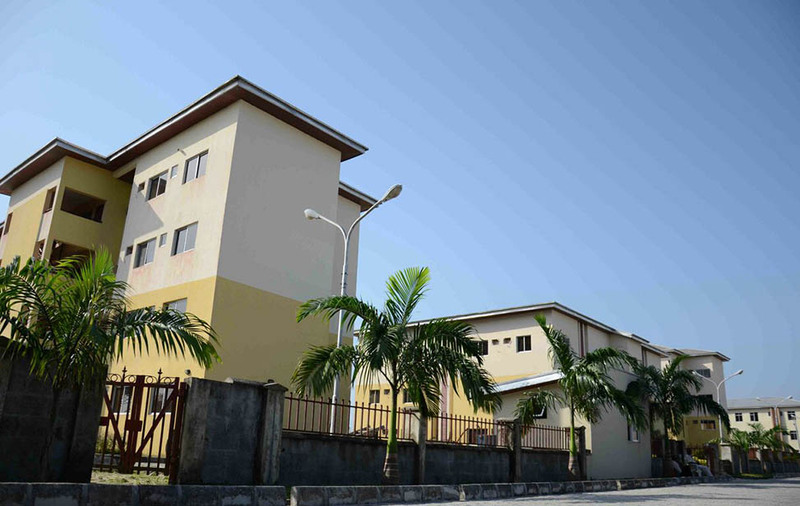 The company was incorporated in 2008 by promoters of the highly successful Co-operative Villas, Badore, Lagos - a community of over 600 homes considered to be one of the best of its kind in West Africa. 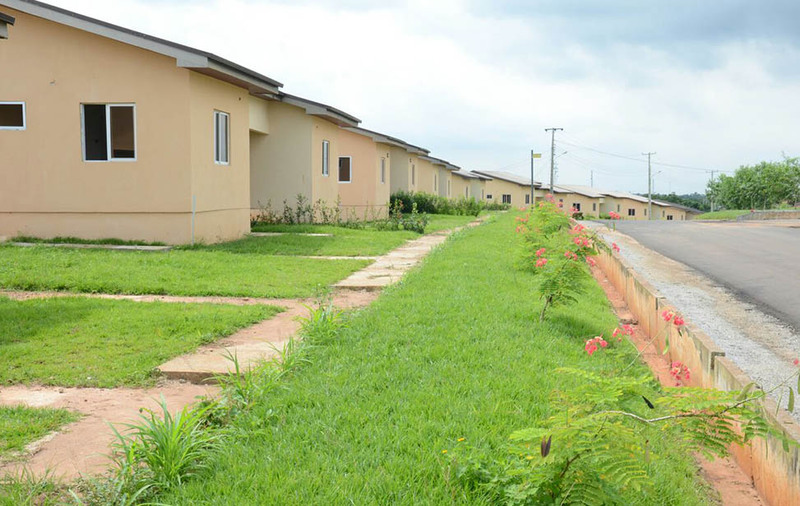 Although a new organisation, FWC’s history and heritage date back to the early 1990s when its predecessor organisations began to develop housing estates and serviced land sub-divisions across Nigeria. 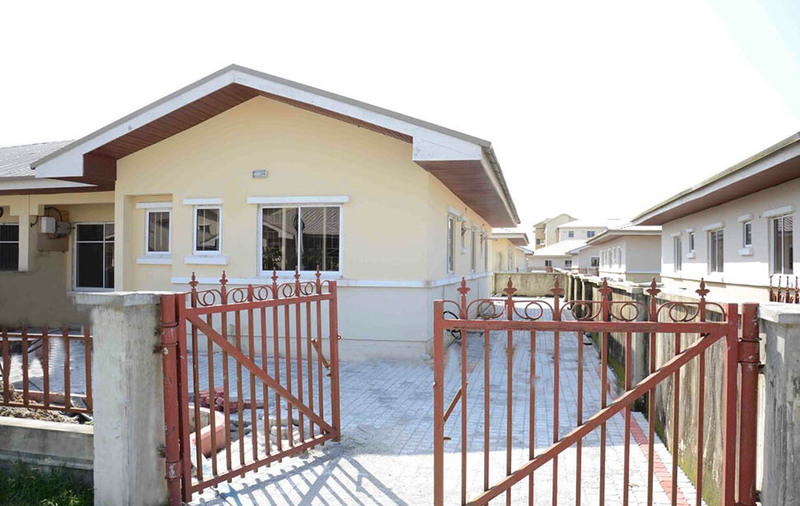 We believe that our business is more than housing....we are building lives & nations in Africa. 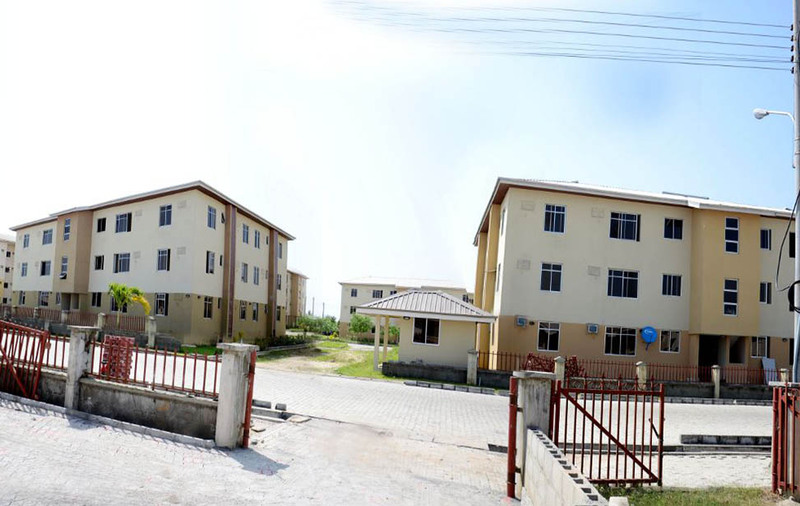 In a decisive move to address the acute shortage in Lagos metropolis in partnership with First World Communities Ltd, the Lagos State Government is developing high quality affordable housing under a unique Cooperative Home Ownership Scheme (CHOIS). 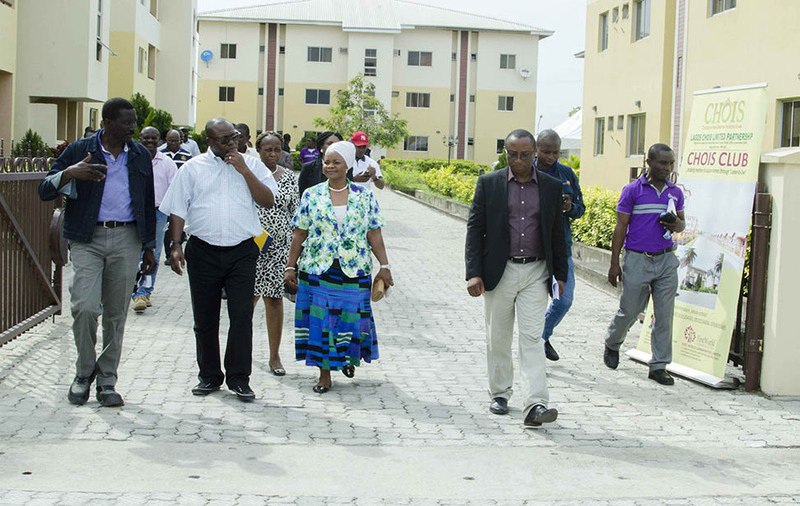 The Lagos CHOIS LP is a public-private partnership between the Lagos State Government and First World Communities Ltd, incorporated for the specific purpose of developing 10,000 affordable housing units across the three senatorial districts in Lagos by 2016. The layout is beautiful. This is my home town and this is really laudable project and well appreciated. 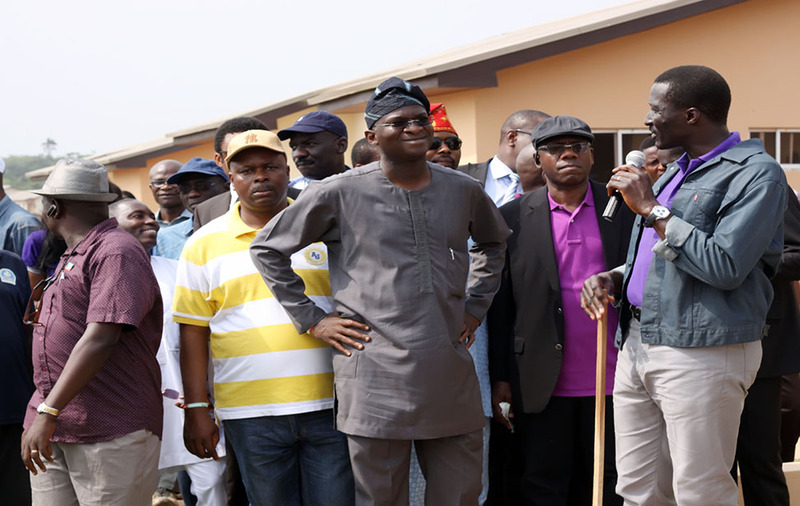 We give thanks to Gov Fashola for announcing this Agbowa Village to the world. May he continue to prosper in all his ways & may God grant him more success in his endeavours. 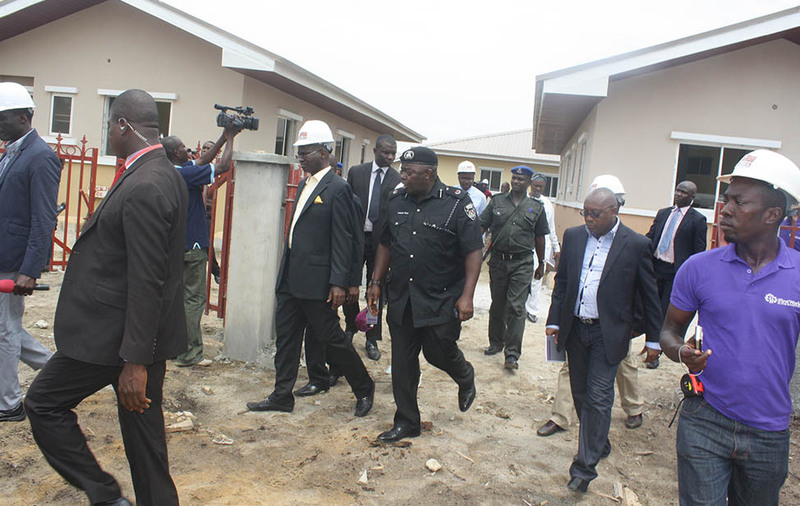 The work fashola did is appreciative; He is a good leader. Quite an impressive project bringing new and vibrant life to an old community. 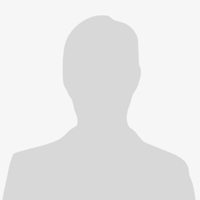 The project is much welcomed. Kudos to the Lagos state government and its private partners. 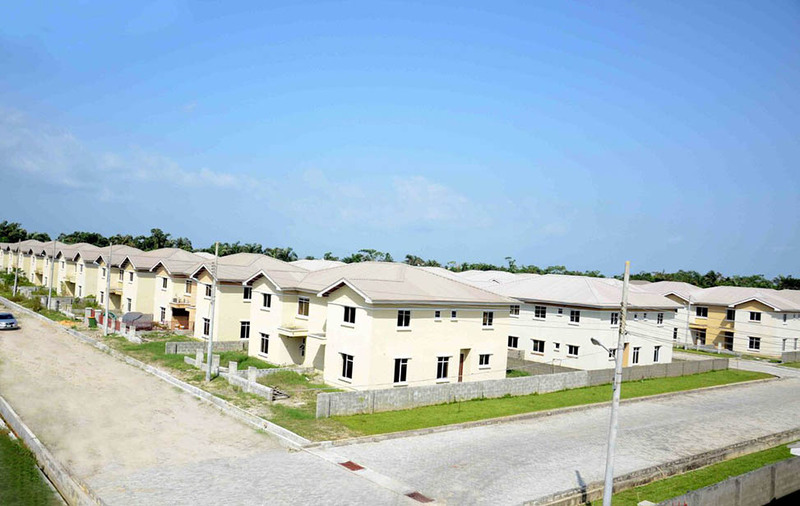 We sicerely thank lagos state govt for the development of our community. it will boost economic commercial in our area.